After many customers bought the Stone CNC router, the engraving speed is very quickly in technical training, after a period of operation, because of the operation is not blocked, you may lost some configuration information or set, this will cause the high speed stone CNC router into the low speed stone cnc router, so how to speed up stone cnc router? Doing the same word to select a different tool in the software will generate a different tool paths, the tool path is not the same as it means that the processing time will close the gap. So we are doing when we must choose the path of good tool type, in the context of the path choice model can make larger size tool path thus generated would be reduced, the actual processing time will be reduced. There is an important setting, the software carrying knives distance setting. If the value is bigger, stone CNC router will run longer in the operation process of the hollow, we can set this value to a minimum according to the smoothness of the material . 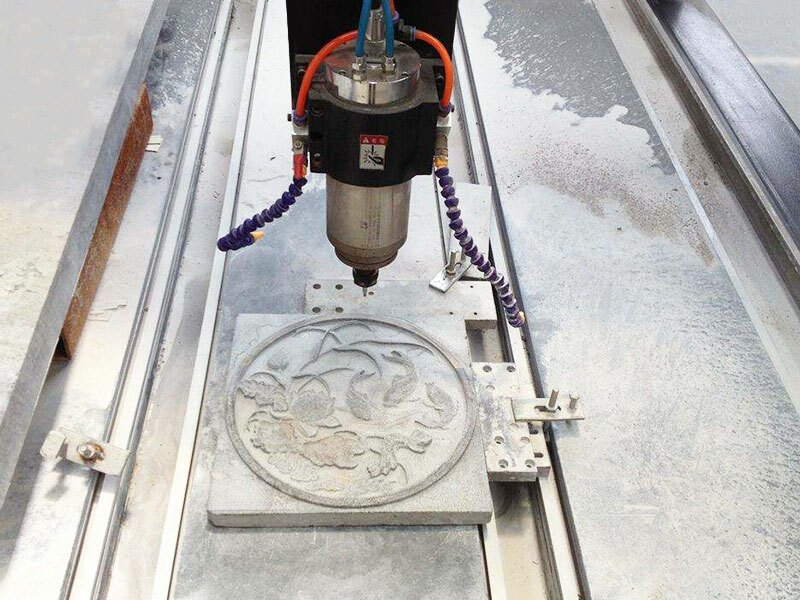 License: The text of "How to speed up stone CNC router?" by STYLECNC is licensed under a Creative Commons Attribution 4.0 International License. • Previous: How to buy a suitable CNC router? • Next: What is the cost of China CNC Router?